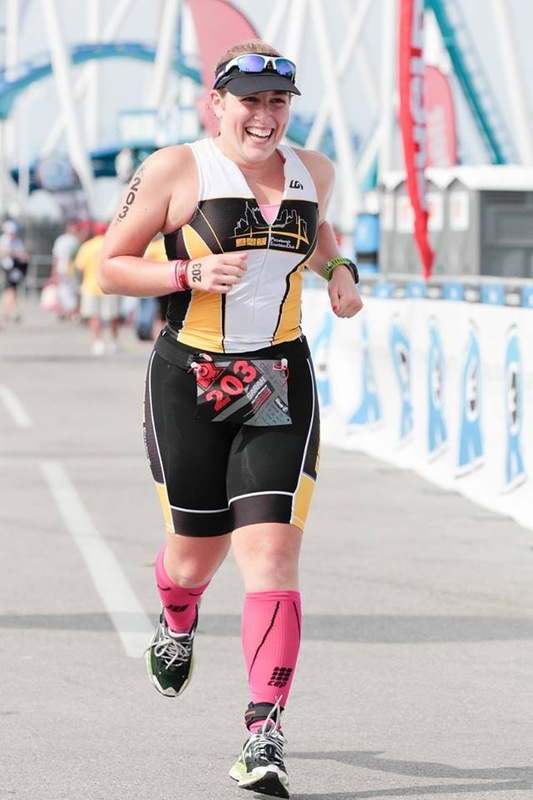 My name is Sarah and I’m 26 and I’m obsessed with triathlon. I started running in 2009 after I graduated college. In 2010 had been taking spin classes at my gym while training for my first half marathon (Philadelphia, 2010) and my friends convinced me to buy a road bike and do the MS 150 (2 day, 150 mile charity ride) with them in June 2011. I bought the bike and loved it! The next logical step was obviously to learn to swim and do a triathlon. I did my first tri, the Philadelphia Olympic Tri in June 2011 and haven’t looked back since! Triathlon has given me so much more than race results. The friends I’ve made through the sport have become family to me. I am currently the Secretary of the Pittsburgh Triathlon Club and am so excited to see the triathlon community grow in Pittsburgh.